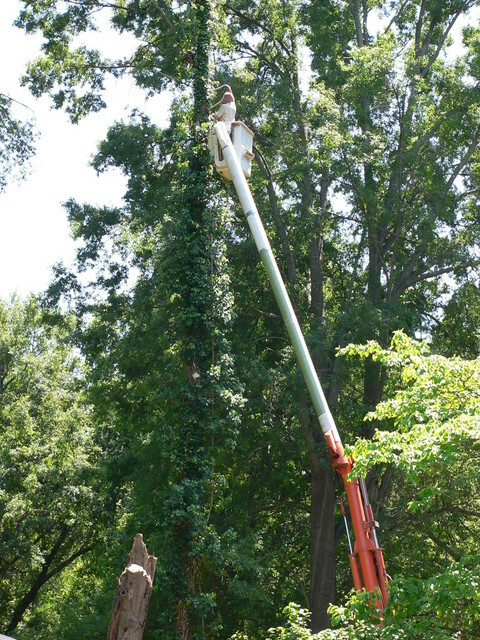 Tree Removal – County Tree Service Inc.
County Tree Service, Inc. realizes what a precious commodity our trees are to all North Carolinians. However, sometimes tree removal is our best option. A common problem in North Carolina is trees that have been planted too close to each other, and other structures. 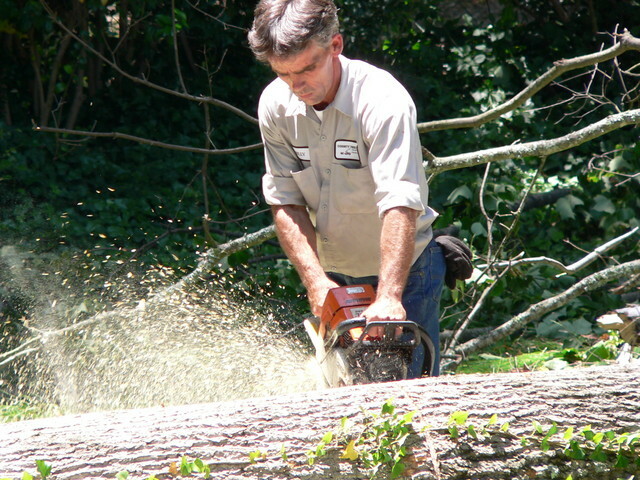 We have a proven track record of safely removing large trees that are in hard-to-get places. We are also skilled in taking down very large trees using cranes when necessary. 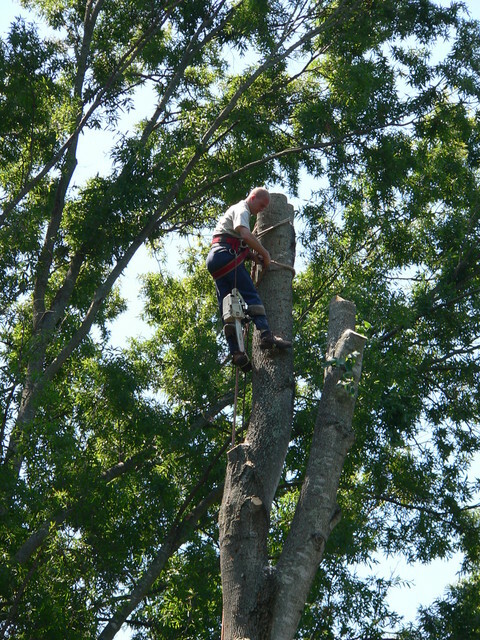 We methodically tie off and remove dangerous lower limbs, and lower them to the ground a little at a time.